Happy Monday, fair friends and readers. I’m reviewing Thor today. I reviewed it before here, back in the dark ages when I was still very new to blogging. I have some mighty months behind me now, where I’ve hopefully improved significantly from those early moments. I also included him in my Top Ten Movie Crushes for Zoë, which you can check out here. Thinking back, Thor was probably the first movie of the new Marvel stuff I watched. I was hooked immediately, but it may have been due to the fact that the leading start is so attractive and not really about the storyline. Don’t misunderstand, folks, the story-line isn’t the worst ever, but I’ve since seen tons of movies that do it much better. The Iron Man arm of the franchise is much better than the Thor one, and this movie seems to have been produced solely to prepare the world for the Avengers-storm that was looming. The impressive array of actors and actresses really helped move this movie along. There is the eternally impressive Anthony Hopkins, the darling of the nerd-world Natalie Portman, the ridiculously charming and mysterious Idris Elba, and the surprising (then) new-comer Tom Hiddleston who some might argue was better suited for his role as Loki than Chris Hemsworth was for Thor. Chris Hemsworth really looks like what I’ve always thought the Norse god would look like. He was probably doing the best with the material given, and his acting isn’t bad, it is just a bit floppy in places. He has improved through the development of the franchise and he has some roles in other movies that he is really good in. I DO find it laughable that they considered his brother Liam for a few seconds for this role, because that wouldn’t have worked at all. There is decent enough character development in here: Thor had to learn to not let his hot head dominate over his good heart (that is derived from JK Rowling’s description of Harry) and Loki went from the insecure younger brother to the mad villain. I enjoyed the graphics, something Marvel has never skimped on. Asgard manages to be both other worldly and beautiful, realistic enough to not make me hate the sci-fi part of it (yeah, I just said that). I loved the Bifrost Bridge, one of the prettiest things I’ve seen in a while. I would rate this movie a 6.5/10, which is slightly less than my original rating. PS: You can check the list out here for available movies and drop me a line at natashastander@gmail.com to let me know if you would like to review some! It is not often that a sequel does better than its first instalment. I was so surprised that I enjoyed it more than Thor (2011), since I really enjoyed that a lot. I made sure I went as soon as it got released, to prevent any spills on the internet – I experienced that recently and I am still ticked off. Bor, Odin’s father, clashed with the Dark Elf Malekith (Christopher Eckleston) ages ago. 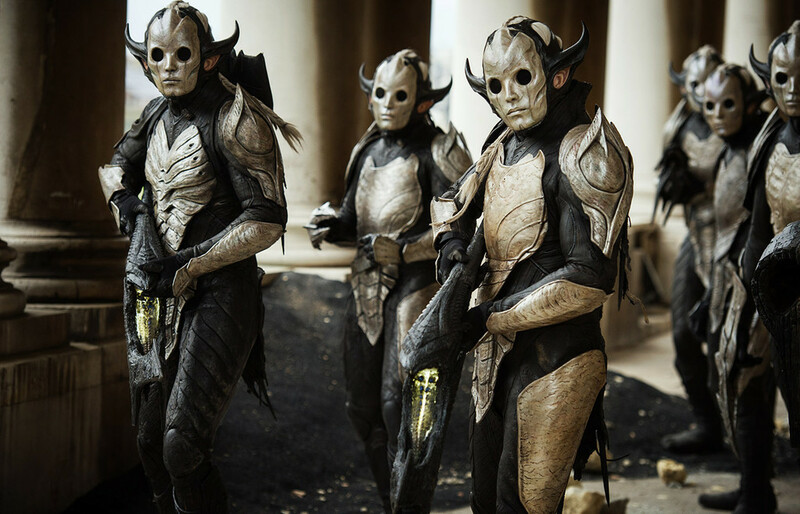 The Dark Elves where planning on destroying the Universe with the Aether, a very powerful weapon. The Elves’ home, Svartalfheim, is destroyed, and Bor seals the Aether in a stone column. He does not know that Malekith and his lieutenant survive. 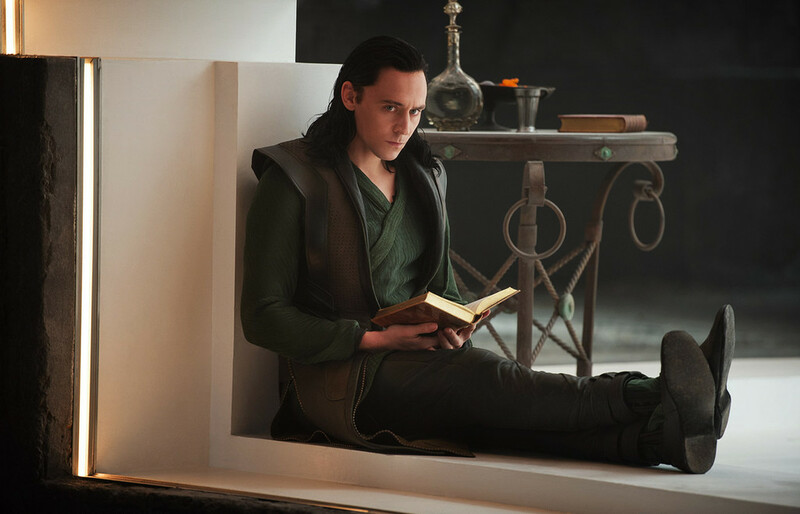 In the present, Loki (Tom Hiddleston) is sentenced to life in prison for his war crimes on Earth. Thor (Chris Hemsworth) is told by Odin (Anthony Hopkins) that he will become King as soon as peace is restored to the nine realms. 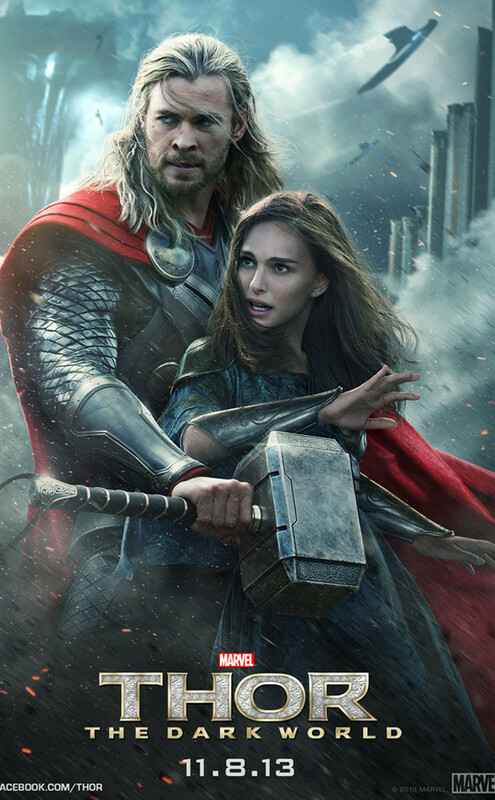 Thor’s mind, however, is rooted firmly on Earth, where his love Jane Foster (Natalie Portman) lives. It has been two years since they have been together, and he misses her a lot. 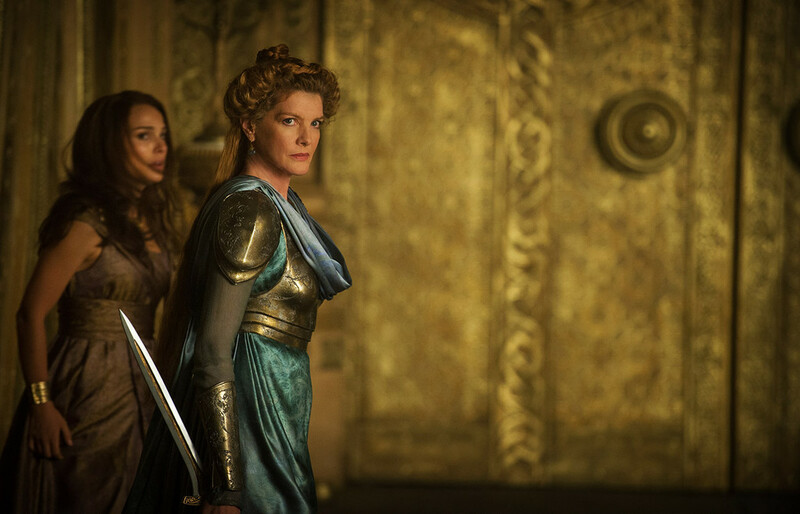 He has Heimdall (Edris Elba) keep an eye on her, and is alerted to when she suddenly disappears from Earth. He returns from Earth to search for her, and when she suddenly displays frightening protective techniques when someone poses a danger to her, he takes her to Asgard, much to Odin’s annoyance. Odin realises that she has been infected by the Aether, and will eventually die from the power that surges through her. Thor promises to find a way to return her to full health. The Aether’s release causes Malekith to awaken, and he swears vengeance on Asgard. The city is attacked, and terrible tragedies happen. Thor and Odin are divided in their grief, and Thor directly disobeys Odin’s orders and leaves Asgard to destroy Malekith. He enlists the help of Loki, knowing that he risks his life doing so. They take Jane with them, as the Aether is now within her, hoping to draw it out of her and keep her alive. Loki manages to trick Malekith into taking the Aether out of Jane, but they fail to kill him. Realising the convergence of the realms is in Greenwich, the return to Earth to fight Malekith. Will Earth survive another attack brought upon them? 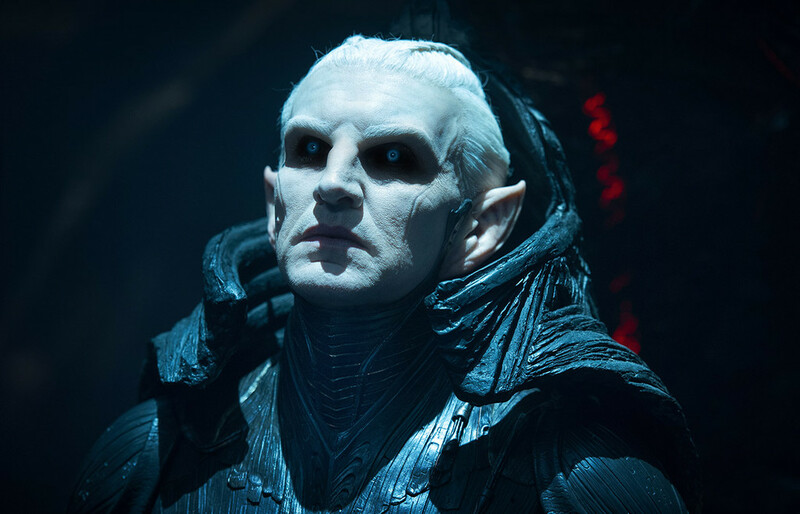 Will Malekith be finally destroyed? And will Jane and Thor finally manage to reconcile? I really loved this film. It is better than the first one, as I mentioned earlier, and it is incredibly entertaining. There are quite a few surprises and deaths, and it all fits into a good tale. The humor was well done and luckily not too much. The scene where everyone threatens Loki should he dare betray Thor again was hilarious. I laughed at some of the impersonations Loki pulled off to irritate Thor. Basically his entire part was extremely well written. Tom Hiddleston seemed really perfect for the role. He balances Thor’s extreme presence, and they make such an interesting pair. This time around, Chris Hemsworth improved on his portrayal as Thor. He was fine in the first film, and in the Avengers, but both of those enabled him to become better as an actor. He really is well cast. I would definitely recommend that you treat yourself and go watch this in cinema. It is totally worth it.